Alexandria in the 4th century was tumultuous period in history. Christians and Jews were persecuted and slavery abounded. Life was harsh and cruel. Many died cruel, torturous deaths. Danger was everywhere. The author did a fabulous job of capturing all the turmoil and violence, along with themes of love and survival. I loved the author's take on how the world came to worship and adore Mary, Christ's mother. I loved the female protaganist. She tread a fine line throughout, and faced numerous adversities. The tension culminates with the burning of the Alexandria's Great Library, a part of history I knew little about. 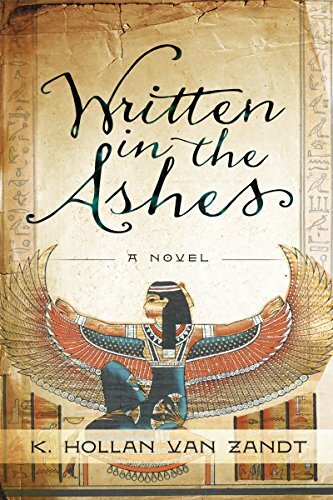 Religions, politics, and mysticism Combine to give the reader a shapshot of what life was like in Alexandria in the centuries after Christ. Terrific historical fiction!